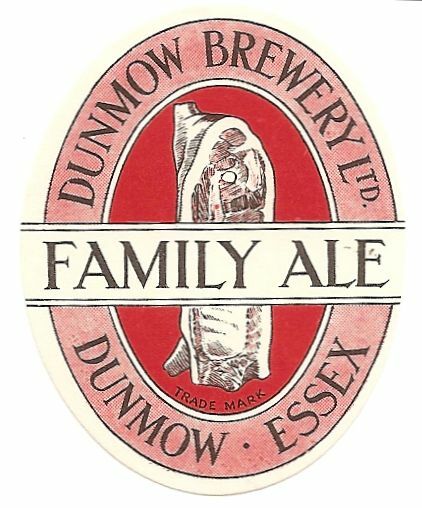 The Dunmow Brewery was founded in 1803 and was known as Randall’s until 1911. 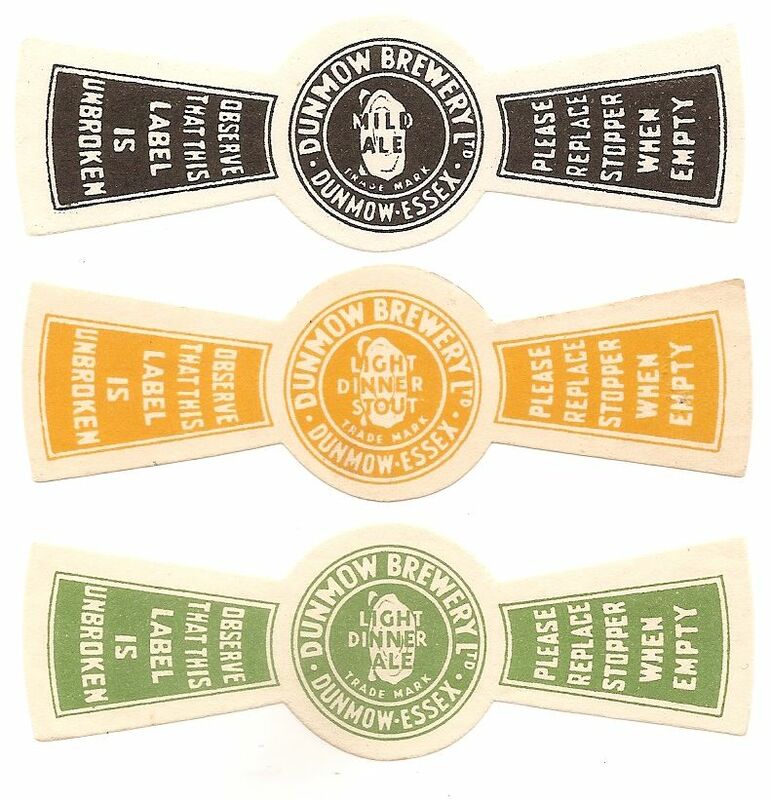 We have no labels from this time, but would appreciate it if someone were to send in images. 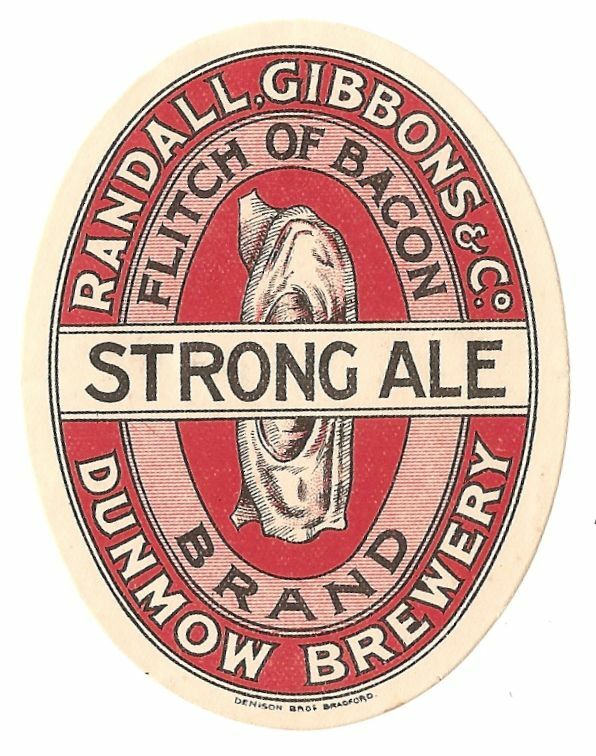 The merger with Webb & Gibbons took place in 1911, to form Randall, Gibbons and Co. 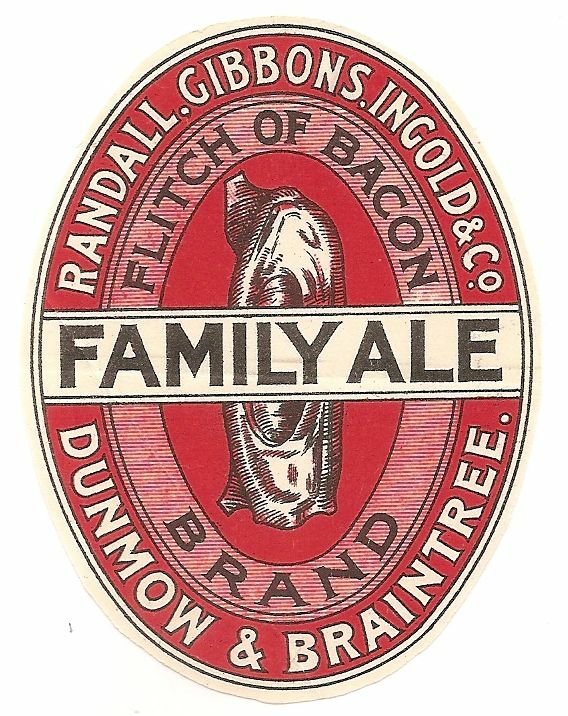 The Braintree Brewery of Ingold & Co was acquired in 1916 to form Randall, Gibbons, Ingold & Co. 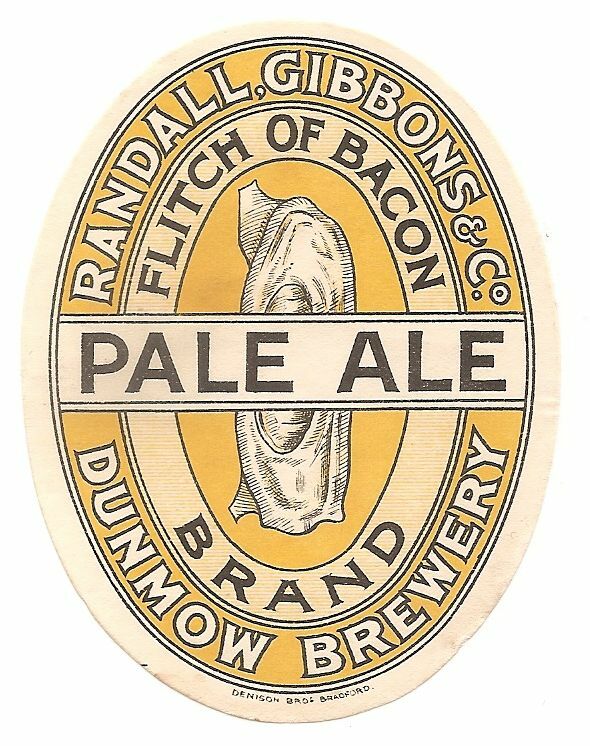 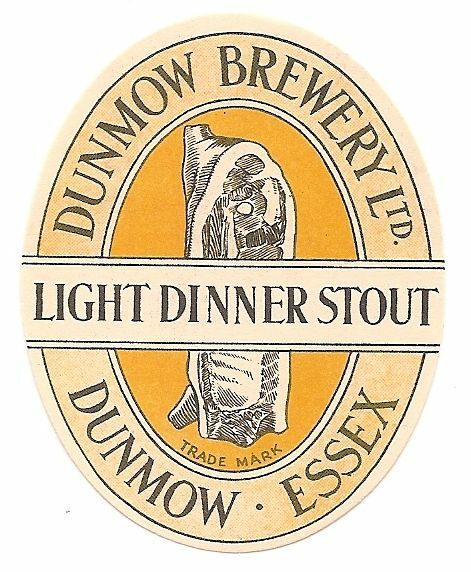 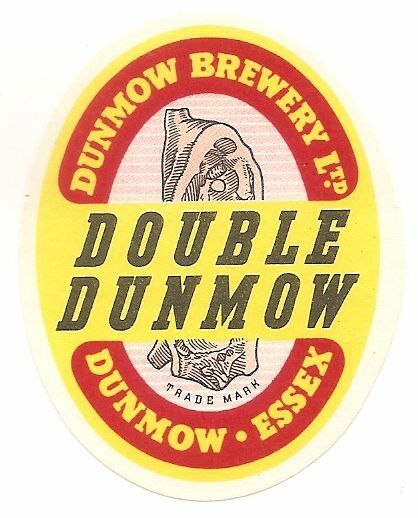 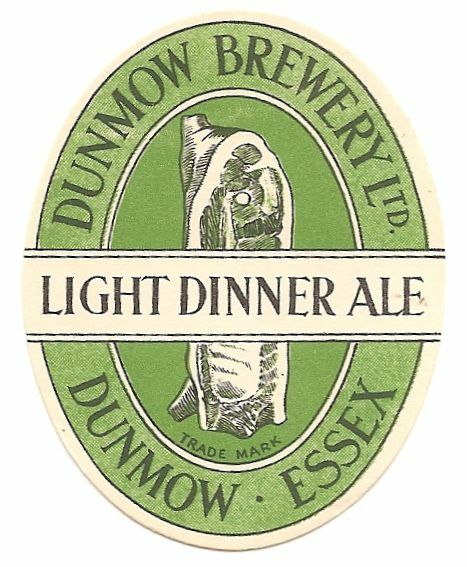 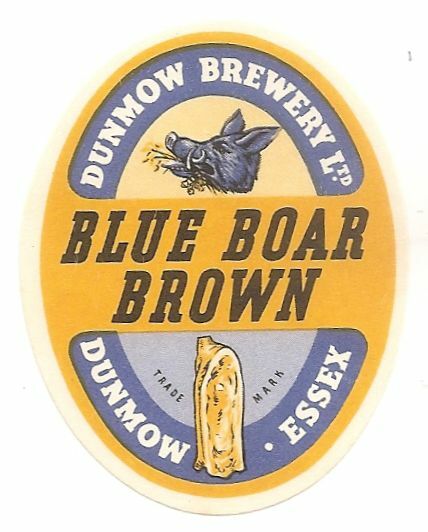 The company was renamed Dunmow Brewery Ltd in 1945 and finally purchased by Charrington & Co Ltd in 1965 when brewing ceased. 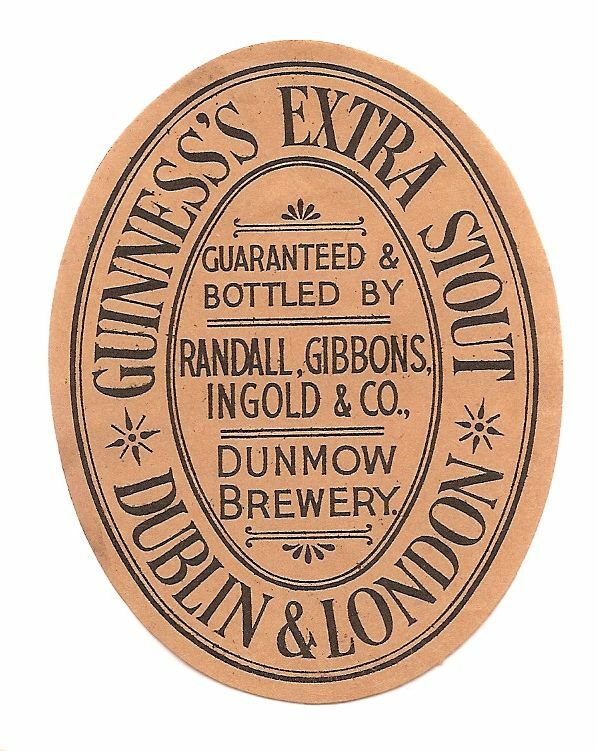 So the Randall, Gibbons labels date from 1911 to 1916, the Randall, Gibbons, Ingold from 1916 to 1945 and the Dunmow from that date. 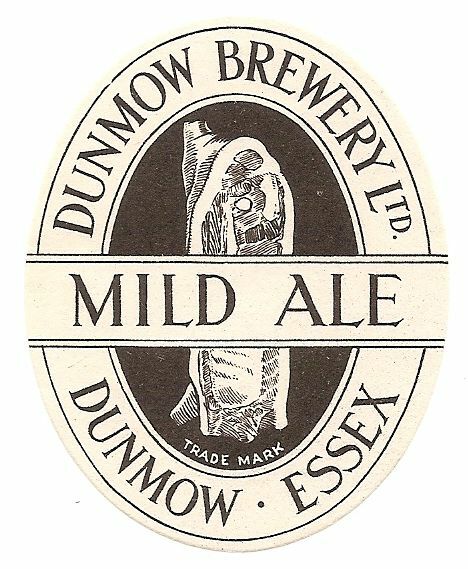 I believe the IPA, Flitcho and the darker Mild label were used first and the rest from the mid 1950s on. 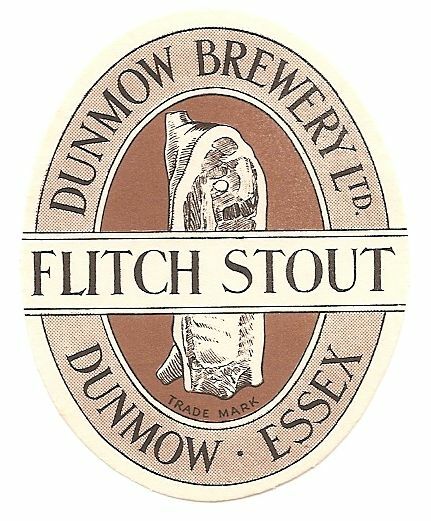 We were watching a TV show about strange things seen by satellites on the earth. 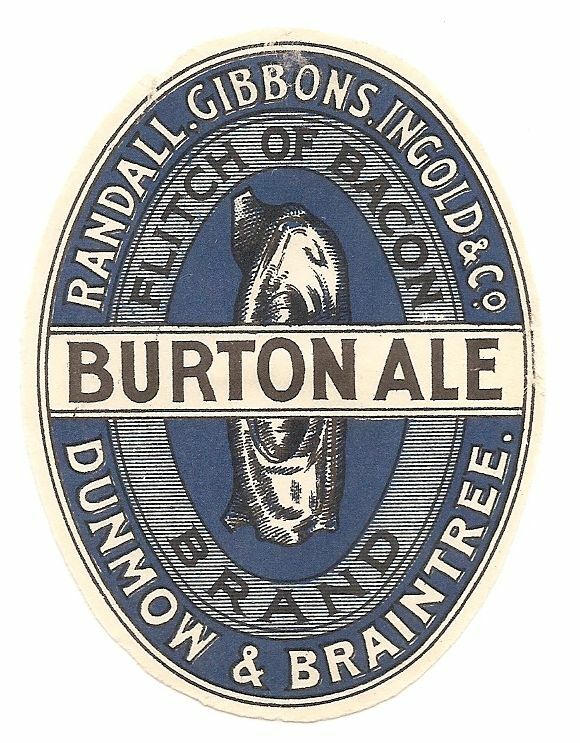 In the show the bulldozing of the village Charleton to lengthen a runway for the Bristol Brabazon airliner was discussed. 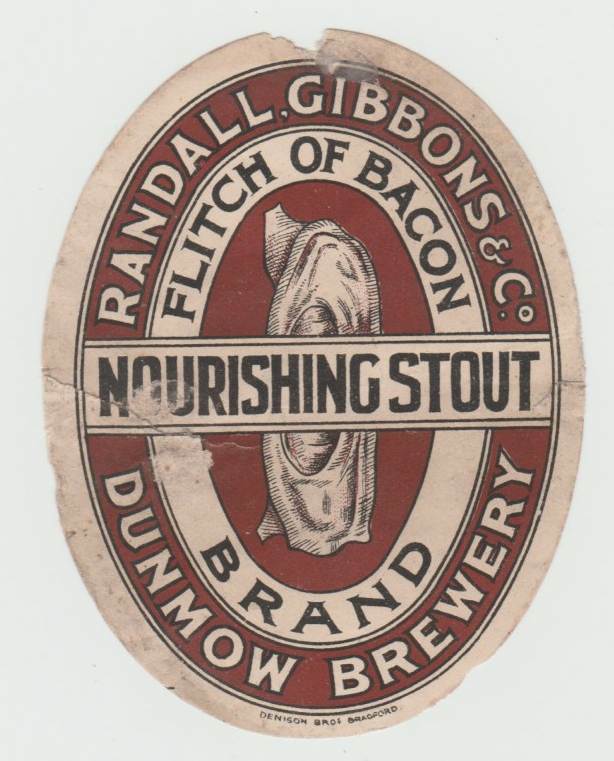 There was a short old black and white newsreel footage shown of a man rolling a keg into the villages pub. 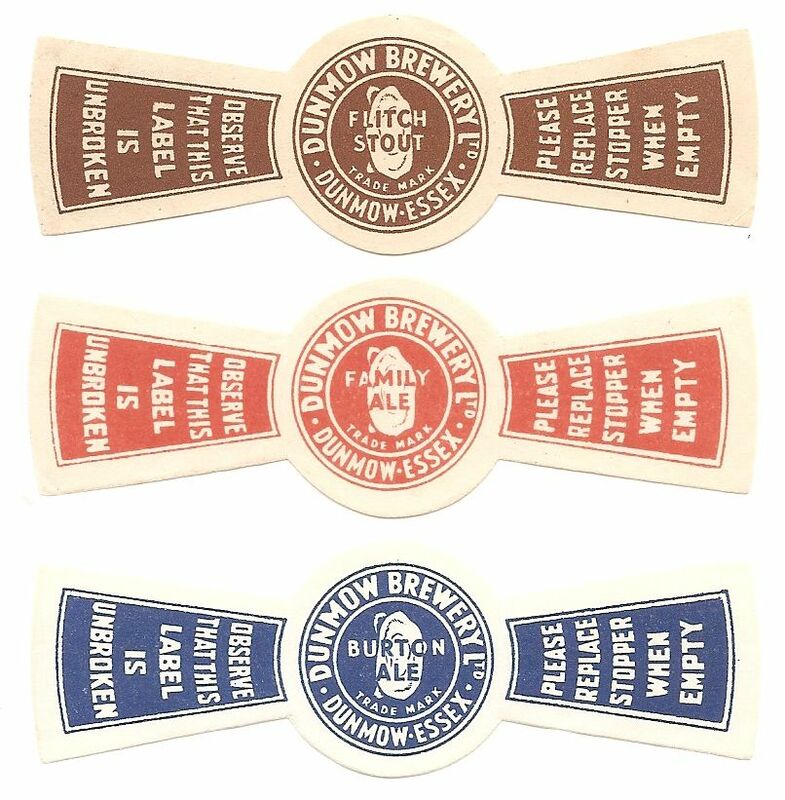 broad range of very good Ales ! 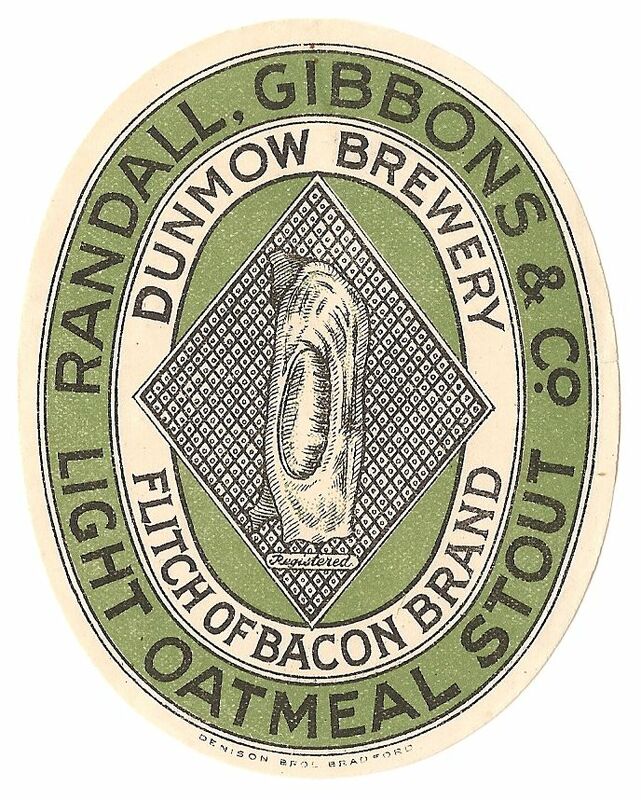 Too bad the recipes were probably lost and will never be brewed again. 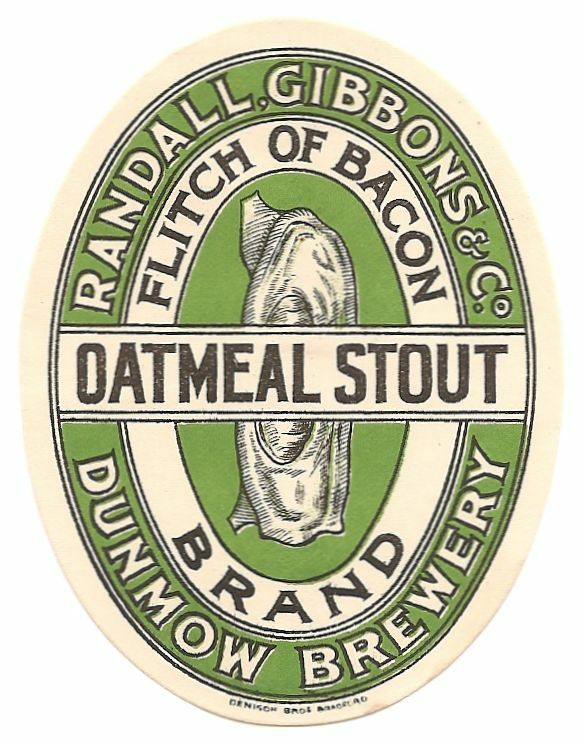 Oh well, at least we can still enjoy a bottle of Samuel Smith’s oatmeal stout and Theakston’s Old Peculiar over here ! 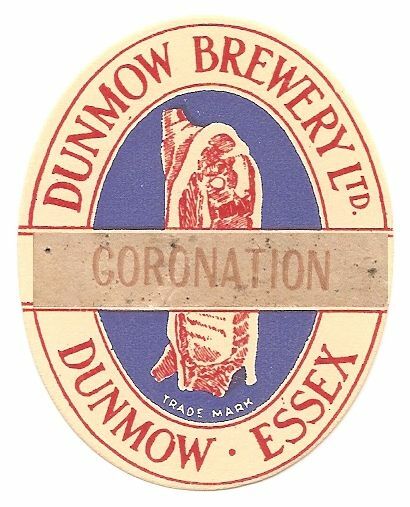 Cheer’s !!! 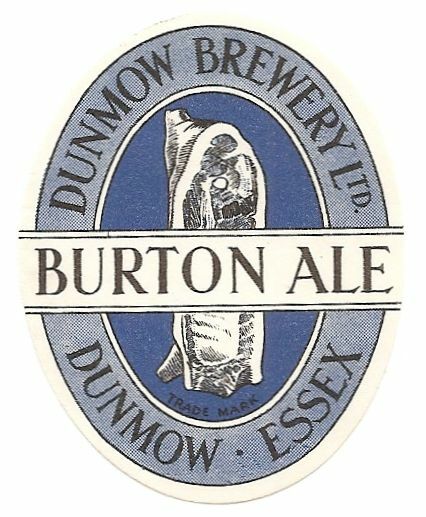 Mike and Deb , Lancaster, Pennsylvania, U.S.A.
Hi Mike & Deb, Many thanks for your email which contained the same message as above! 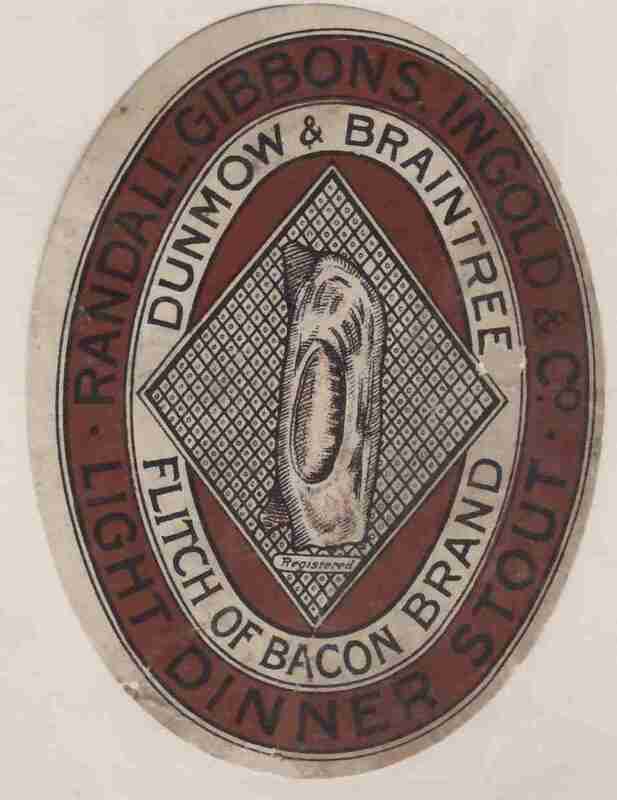 I am very pleased that you came across our website and enjoyed looking at the labels from Randell, Gibbons and Ingold! 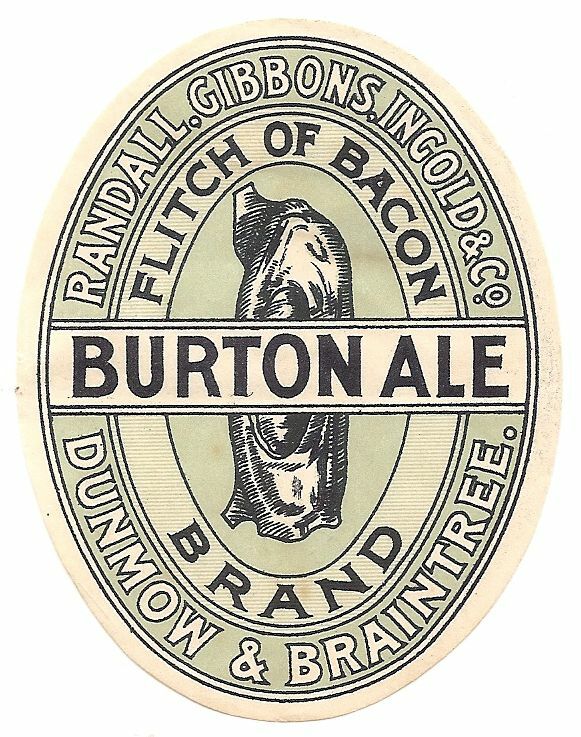 I hope having found the site that you will enjoy visiting often to view other labels from breweries on this side of the ‘pond’ as well as a growing number of those from ‘non’-Empire countries!